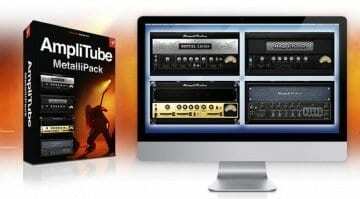 The T-RackS suite is among IK Multimedia’s most compelling software packages. 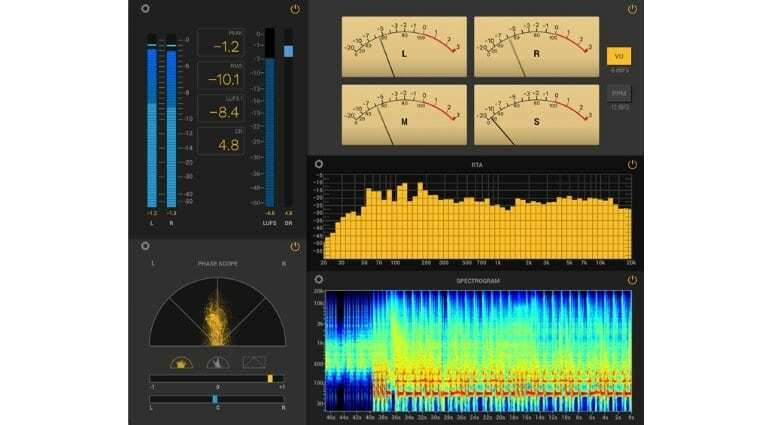 It contains a collection of original and simulated audio processors that, especially in the right hands, are very capable for mixing and mastering tasks. Starting way back in 1999, T-RackS is now 5 versions old and IK has done some heavy work to improve what we see as very respectable product. 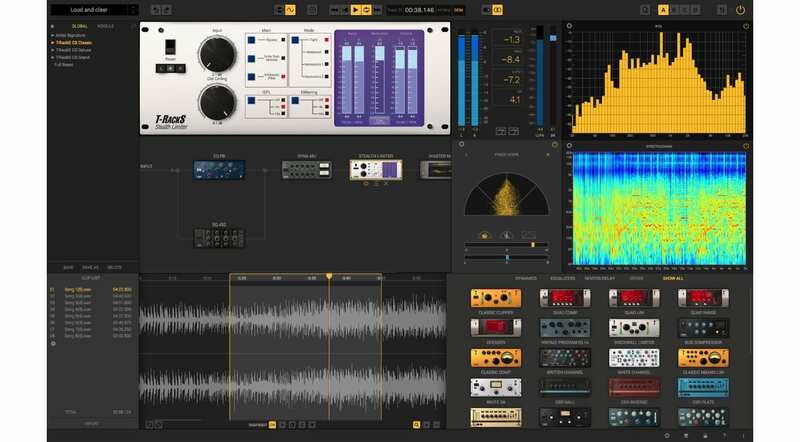 The gist of it: T-RackS has seen a thorough user interface facelift in version 5, as well as four new processors, an improved audio engine, new metering tools, and an album assembly section with multi-format exporting. Here’s a brief look at some of the new features. T-RackS 5 consolidates its functionality into a single window. T-RackS is now a single-window application with that modern dark look and a scalable UI that fits every screen resolution. A newly added flexible module chain lets you drag and drop effects into a 16-processor chain in serial or parallel configuration. We are fond of the new GUI, as it’s practical, efficient, and devoid of distractions. While it does lack eye candy as a side effect, the processors and visualizations make up for that with their detailed designs. Master Match – a feature designed to automatically master your track using up to three other tracks as reference material. You can use it like that for a no-frills mastering job, or as a window into what makes a track you like sound the way it does. You are also free to shape the result however you wish. 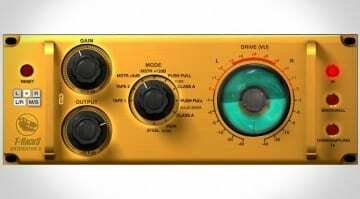 Dyna-Mu – emulates a classic American tube compressor/limiter, supposedly ideal for consolidating instruments together in addition to being a reliable compressor in general. 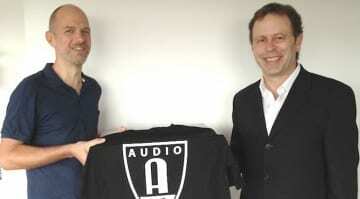 EQual – 10-band parametric equalizer with a transparent sound, designed for precise edits and fine adjustments. It also comes with a selection of filter shapes borrowed from old-ish analog console EQs by the likes of Neve, SSL, and API. 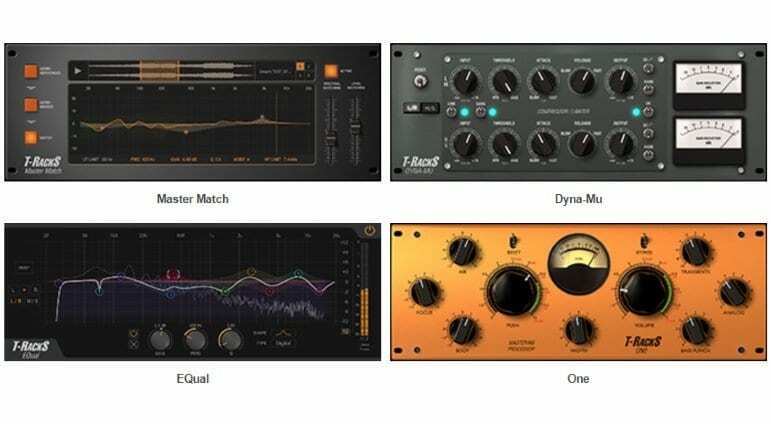 ONE – a straight-up mastering processor with a bunch of goodies such as EQ (for added air, focus, and body), compression (for punchier bass and transients), a harmonic exciter, bass enhancement, and limiter. Be a responsible adult and don’t go overboard with any of these! While four isn’t a smashing number, IK clearly put a lot of work into making these look and sound good. Quality over quantity is what counts! T-RackS 5’s updated sound engine supports 192kHz/32-bit audio for the kind of hi-def sound you can only hear on what’s basically lab equipment. There are 4 dithering options in addition to an improved internal resampling engine with protection against inter-sample peaks, overshoots, and oher encoding & compression defects. 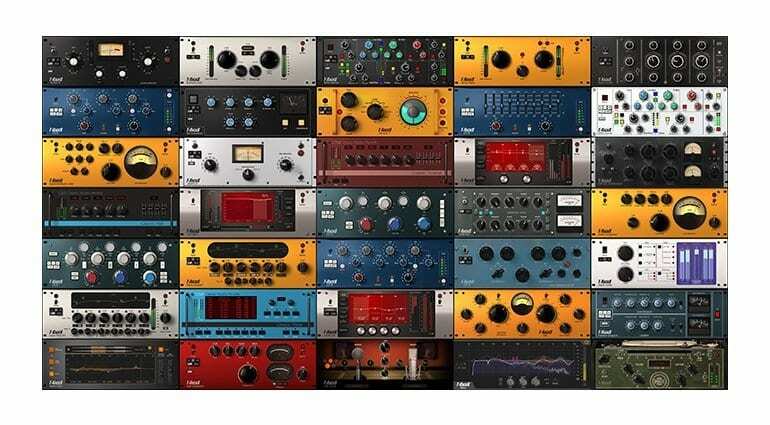 IK has expanded T-RackS 5 with pretty much every sound metering and visualizing tool known to mankind… nothing too exotic, though. We get a LUFS meter, Peak/RMS/Dynamic Range meters, spectrogram, real-time analyzer, phase, correlation, and M/S meters. T-RackS lets you pop this comprehensive metering section on a separate window – great if you own a secondary monitor so you can keep an eye on levels while polishing those mixes. 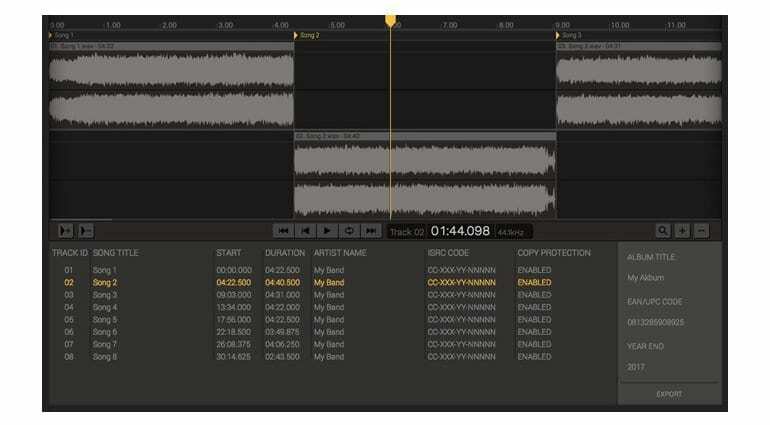 T-RackS 5 features an album assembly tool where you can sequence tracks with all the relevant data and necessities like metadata, pauses, fades, track ID, ISCR, and CD-Text. Once you’re finished, you can export the record in nearly every industry-standard format. This looks like an intelligent bit of functionality and a great time saver. IK Multimedia is selling T-RackS 5 in Standard, Deluxe, and Max packages. Each of the “lesser” versions can be expanded with additional processors from the T-RackS Custom Shop and you can test-drive these for two weeks before putting cash down. Once installed, T-RackS 5 can be used standalone, as a plug-in suite, or as a collection of individual plug-ins. These are available in the usual AU, VST, and AAX formats for Windows and Mac computers. The price for T-RackS 5 currently starts at 120 EUR for the base package. This is the special pre-order price, which will turn to 180 EUR once the “honeymoon” is over. Owners of previous T-RackS version will be treated to upgrade pricing, of course. 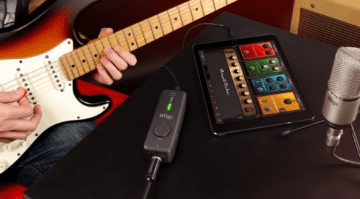 NAMM 2017: IK Multimedia iRig Pro I/O – more for your pocket?